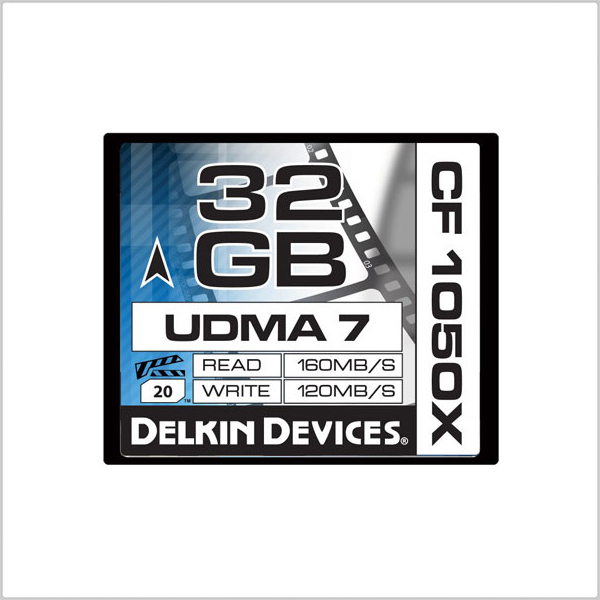 With several UDMA 7 capable DSLRs (most notably the Canon 5D Mark III and Nikon D800) quickly entering the market since last spring, many consumers have found themselves at an impasse, questioning whether or not they should upgrade their CF memory card from UDMA 6 to the latest standard in memory technology. Is it worth spending the extra money? Do you truly require UDMA 7 for your shooting application, and will the advanced speed really matter? Here's what you'll need to know in order to make a smart CF memory card purchase. UDMA (Ultra Direct Memory Access) 7 capable cameras and memory cards are characterised by a remarkable speed standard, enabling data transfer rates up to 167 MB/s, compared to a maximum of 133 MB/s in UDMA 6 devices. By utilizing a UDMA 7 enabled CompactFlash card, users are able to take full advantage of their equipment's cutting-edge speed capability, most critical in two shooting scenarios: 1) High definition video recording, and 2) Rapid-fire still image capture. 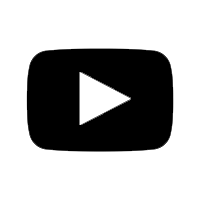 Accelerated read and write speeds assure optimal video quality when shooting full HD 1080p, and in some cases 720p video, at high frame rates – all the while guaranteeing no dropped frames. Similarly, UDMA 7 memory offers the ideal solution for slow motion recording, or over-cranking, the most speed-demanding video camera mode offered in the latest Canon XF series cameras. Heightened UDMA 7 performance also introduces unique features to the digital photography space, such as the ability to shoot unlimited JPEG images in continuous burst mode with the Canon 5D Mark III. UDMA 7 speed guarantees to never slow your camera's buffer during rapid-fire RAW picture taking and to keep up with the latest professional equipment on the market.